What exact car models are allowed for Uber? What vehicles are eligible? What cars are approved for Uber Select? Does Uber's premium luxury vehicle also hold luggage? Is my car allowed for Lyft? 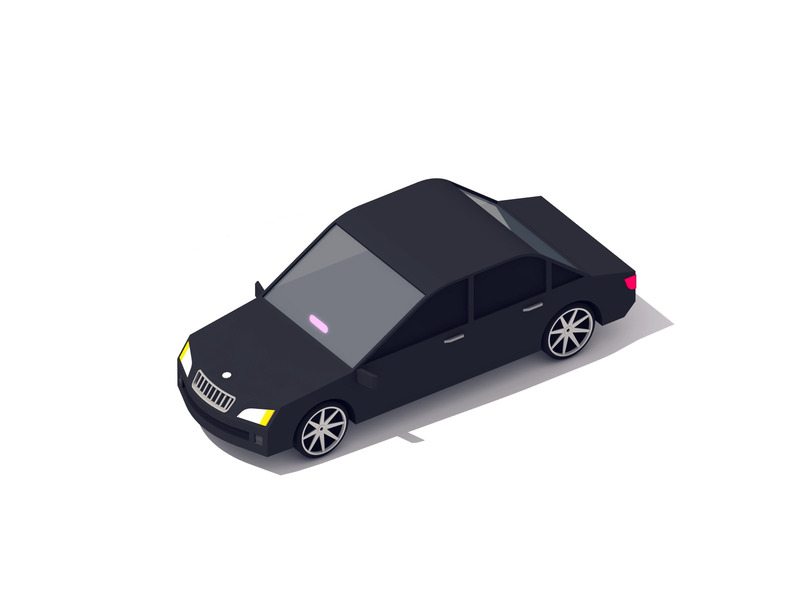 What model vehicle do I need to drive for Lyft? Can I drive for Lyft with my 10 year old car? Looking to drive for Lyft? Your first step would be checking if your vehicle meets Lyft's minimum requirements. Lyft has created guidelines for what types of cars are eligible within each Lyft service and we have gathered these guidelines and the accepted makes and models below. For more information on becoming a Lyft driver and the steps you will need to complete visit this help article. Need rideshare insurance? Click here. First, for all Lyft services there is a standard set of mimimum vehicle requirements, listed below. In addition to the above criteria, Lyft Plus, Premier, and Lux vehicles have some further requirements. Lyft Plus is the service designed for larger groups. It is important to note that Lyft Plus drivers receive requests for both Plus and regular rides. In other words, you can’t be a Lyft Plus only driver. Lyft Premier is a higher-end Lyft service for customers who are willing to pay more to get a ride in a nicer vehicle. Lyft Lux is Lyft’s highest-end service. Premium interior: Leather or leather-like material only. No cloth interiors. Lastly, see the specific makes and models that Lyft allows for each service below. If you do not see your car listed but believe your vehicle meets all of the above criteria contact Lyft directly as they may make an exception. While there’s no publicly available list of vehicles for Lyft and Lyft Plus, we assume the approved vehicles list is similar to the UberX and UberXL car lists.